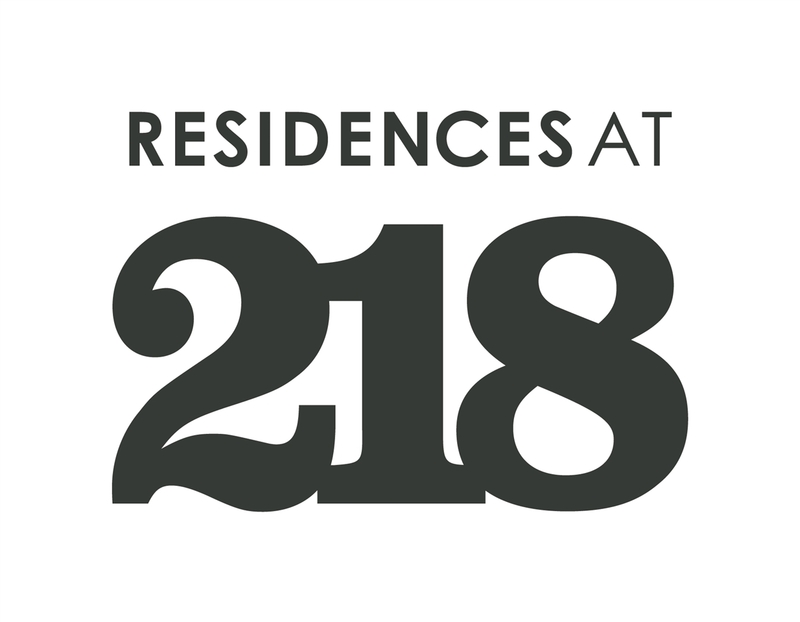 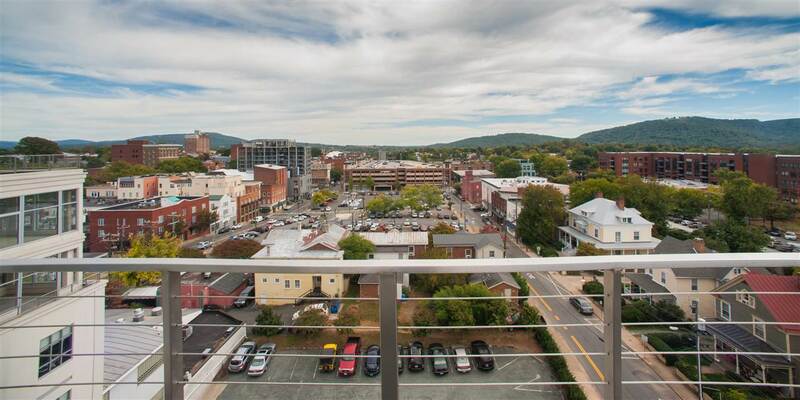 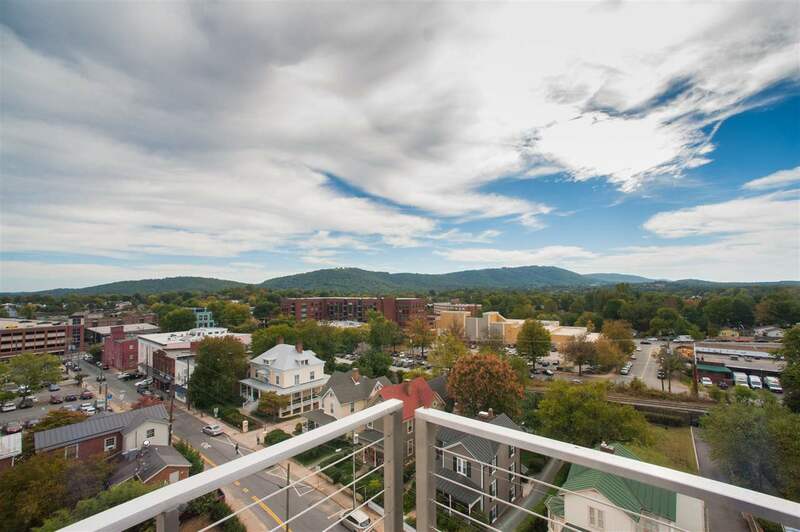 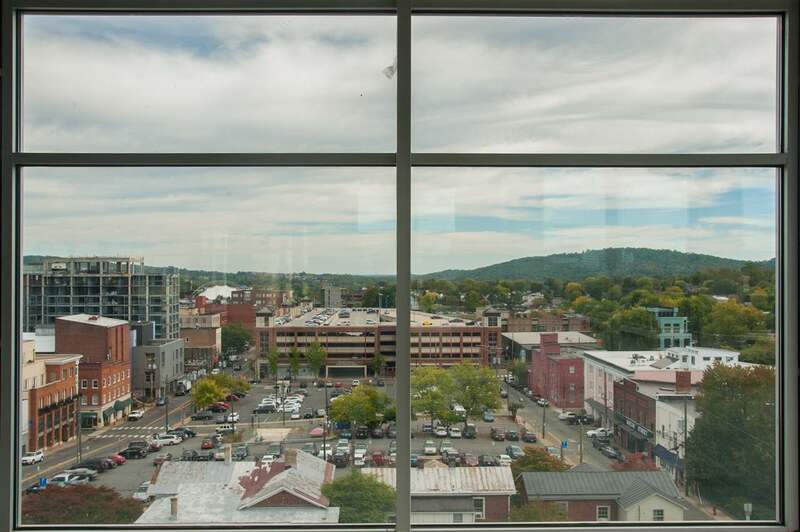 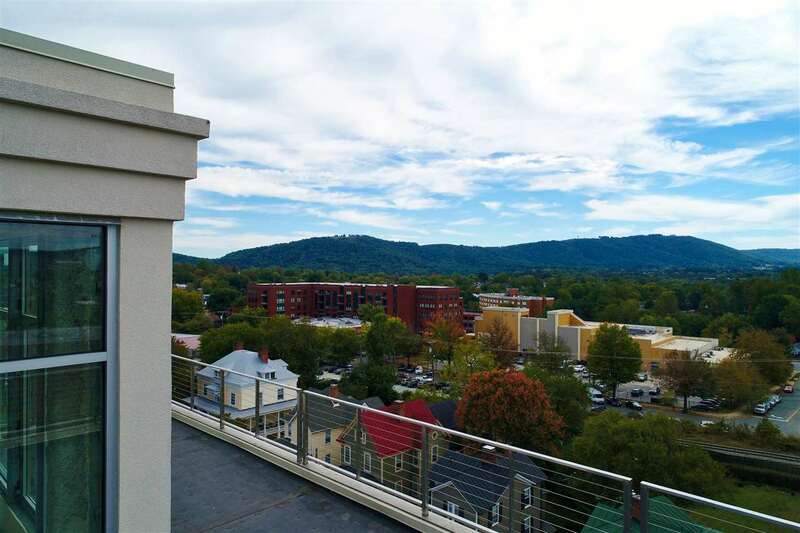 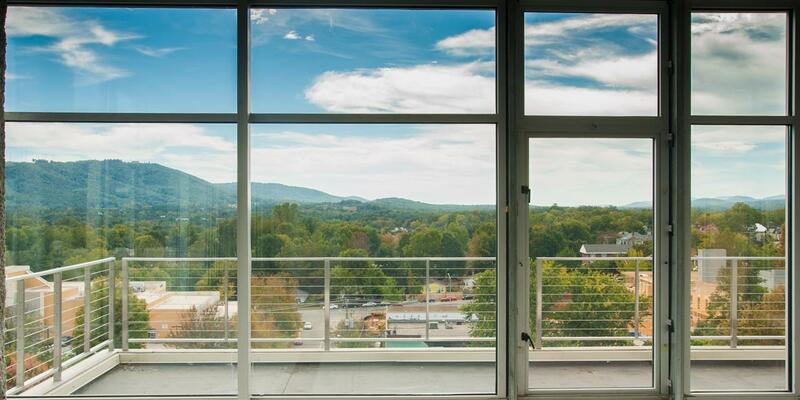 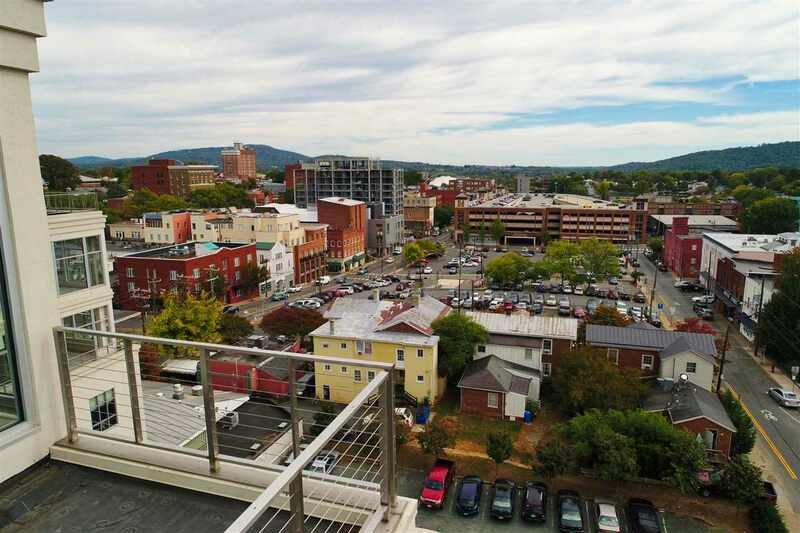 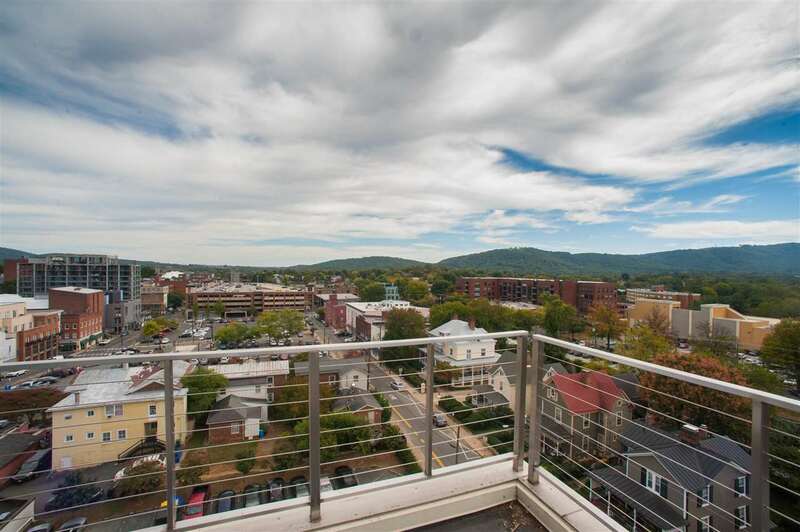 See Downtown Charlottesville as it was meant to be seen, from the premium penthouse of The Residences at 218. 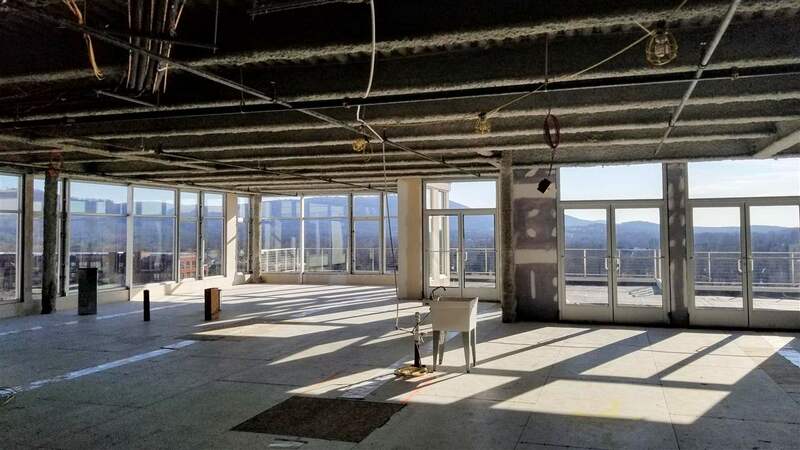 Boasting southern facing 270 degree views, over 4,500 square feet of interior space, and unparalleled 2,082 square feet of outdoor living space on the terrace, suite 802 makes it easy to imagine your new Downtown luxury lifestyle. 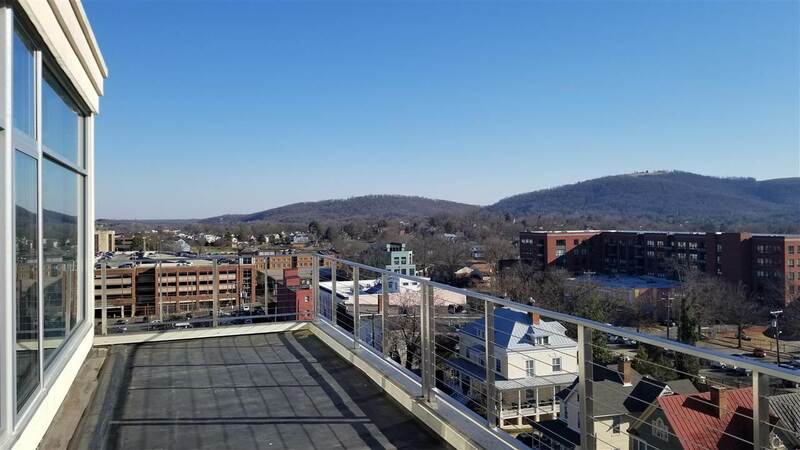 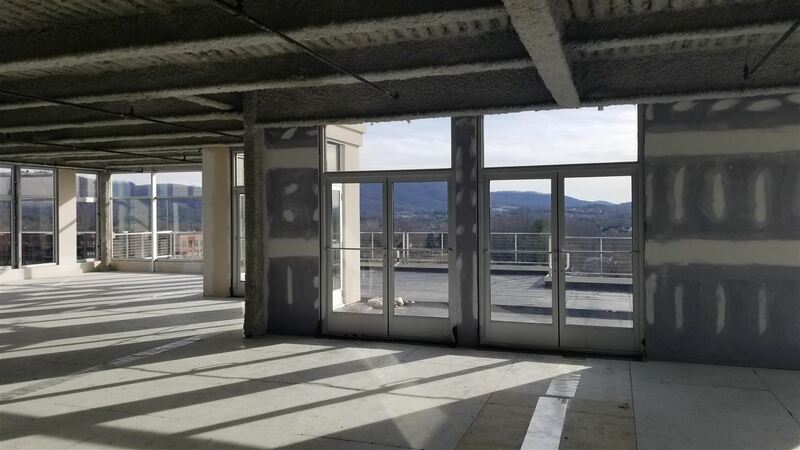 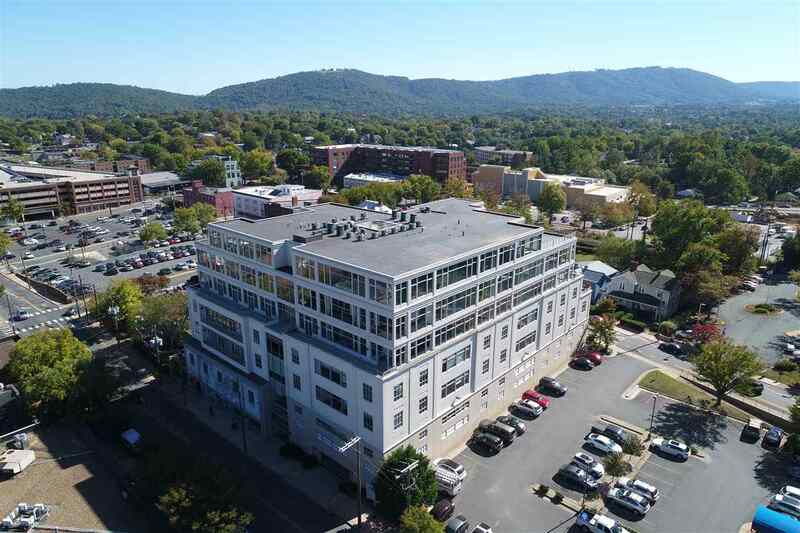 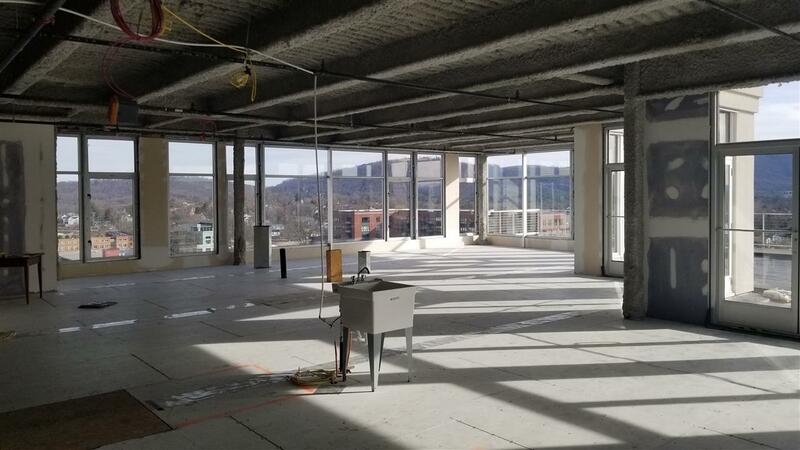 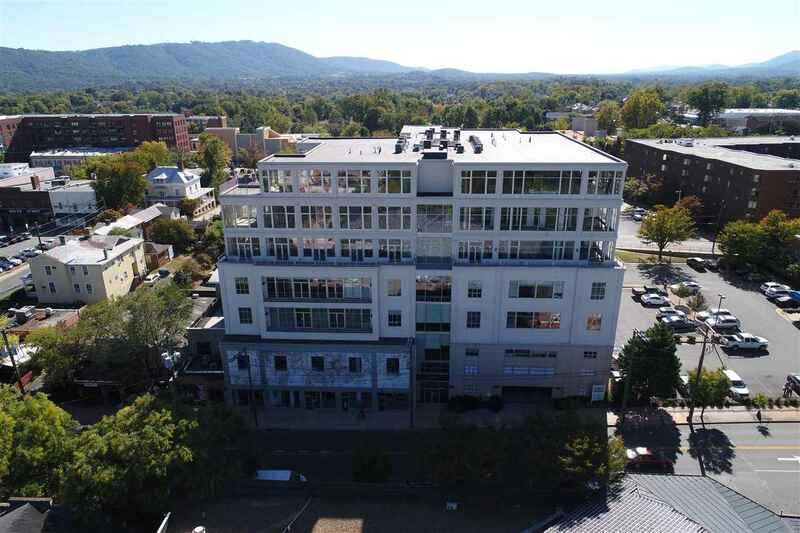 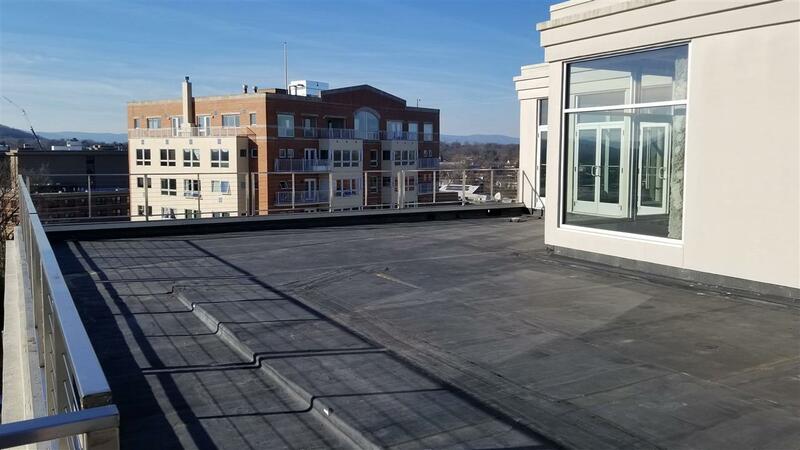 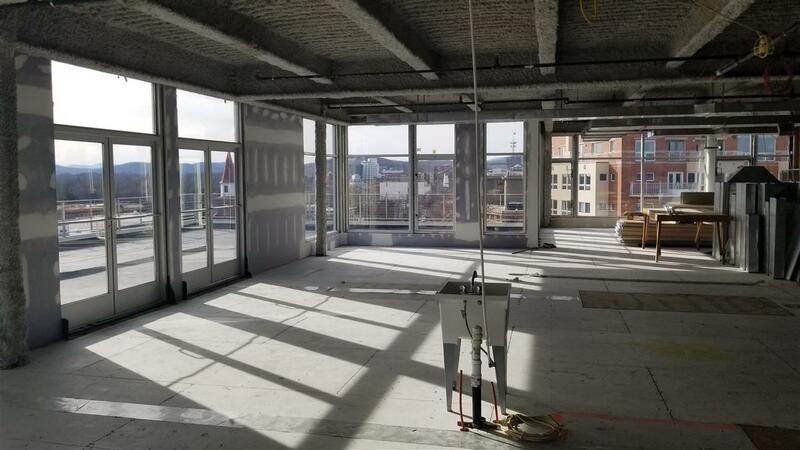 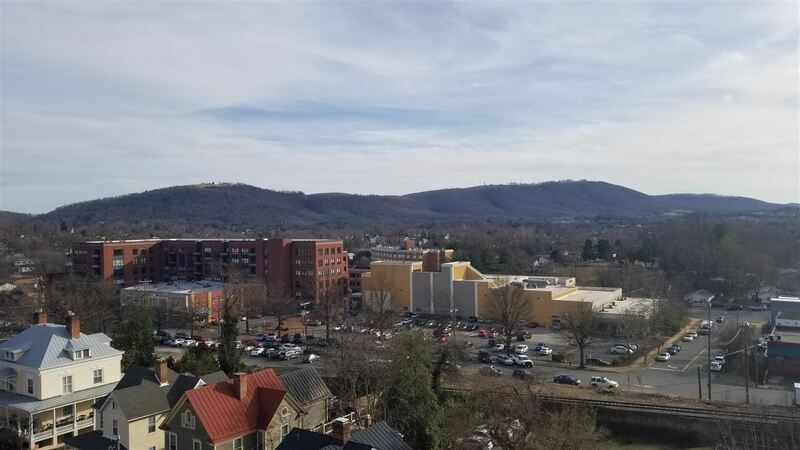 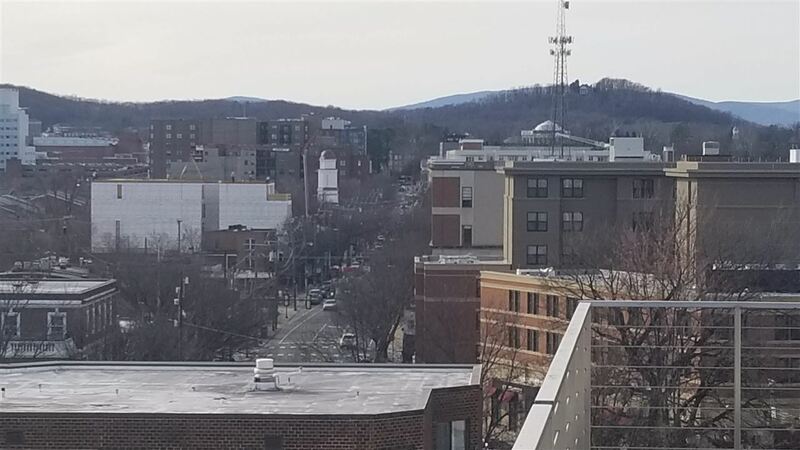 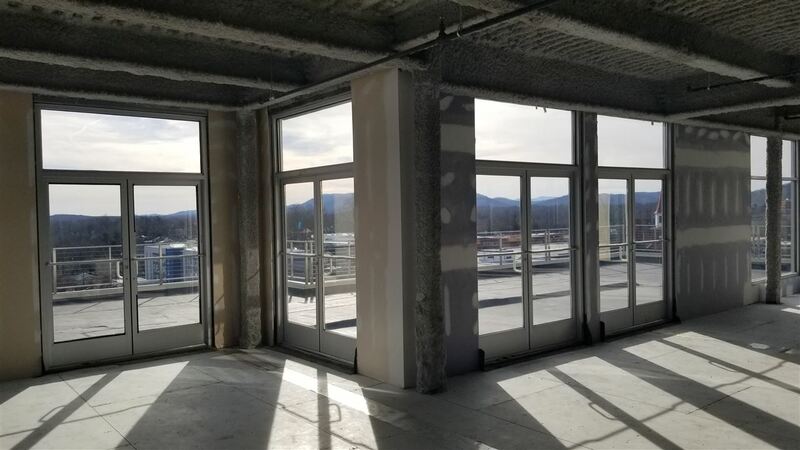 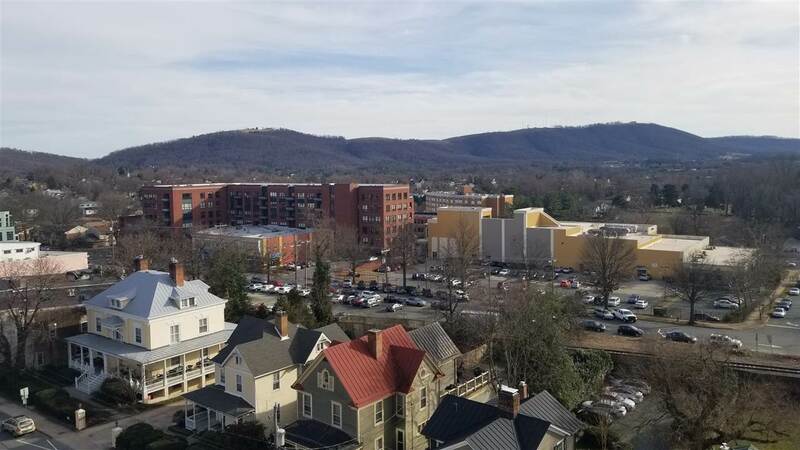 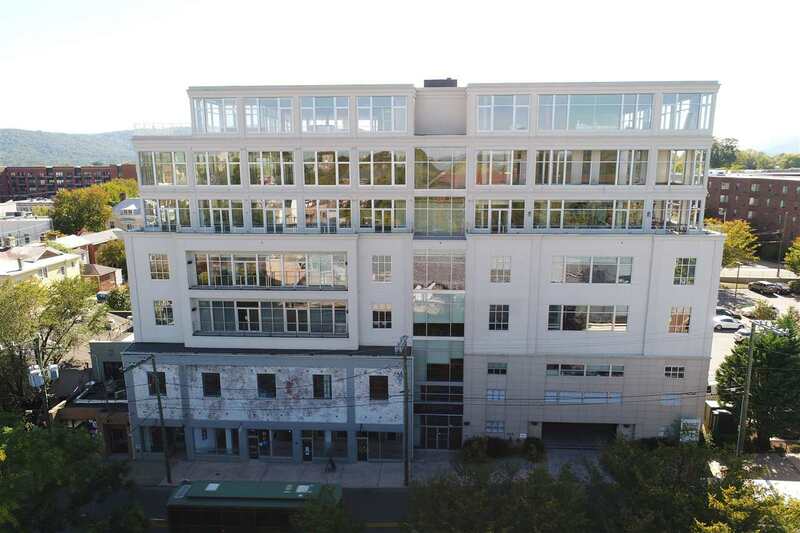 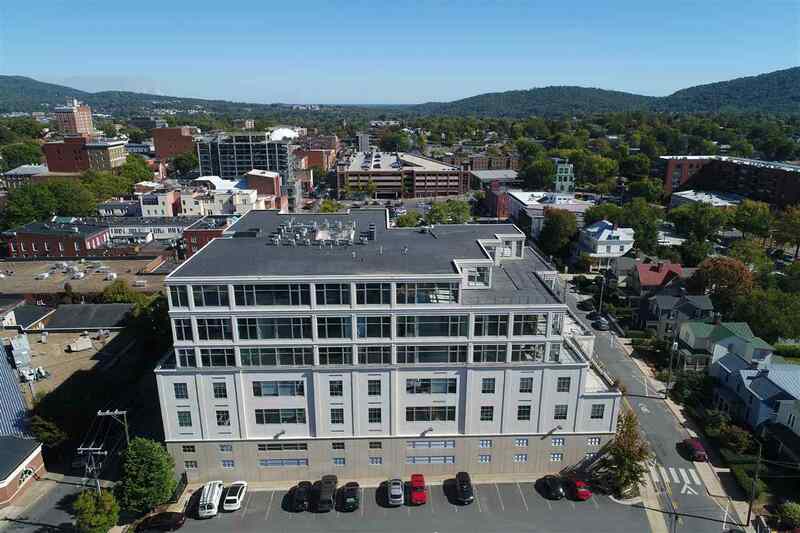 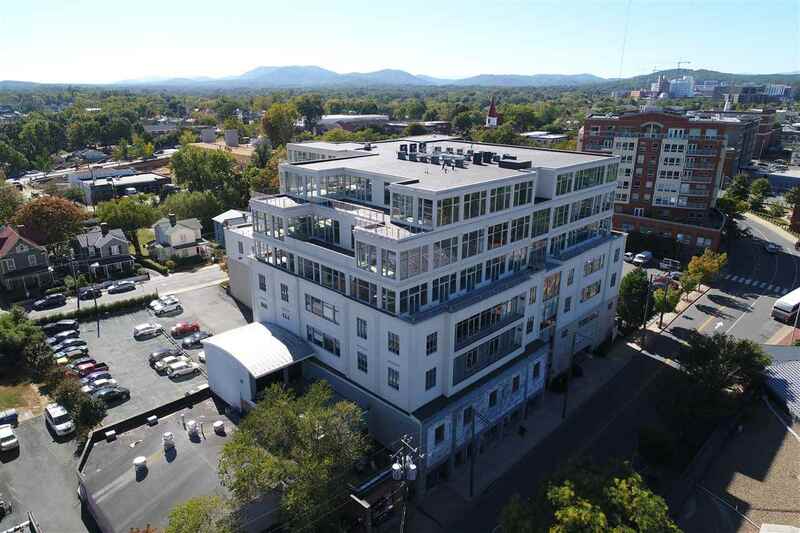 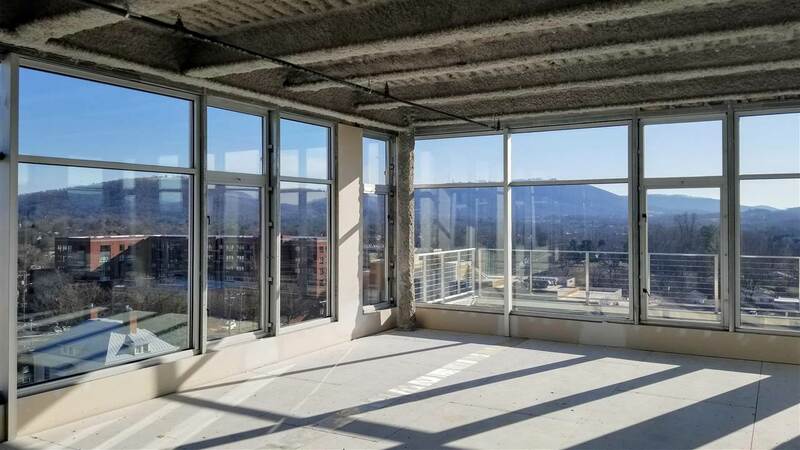 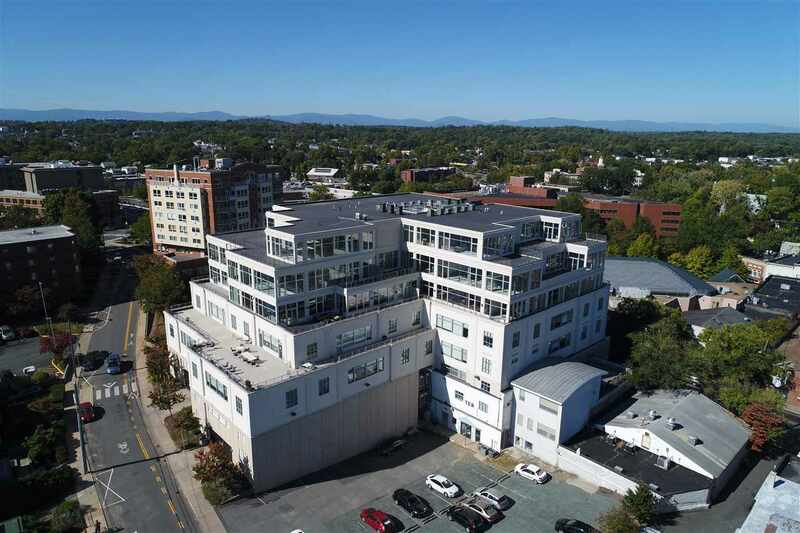 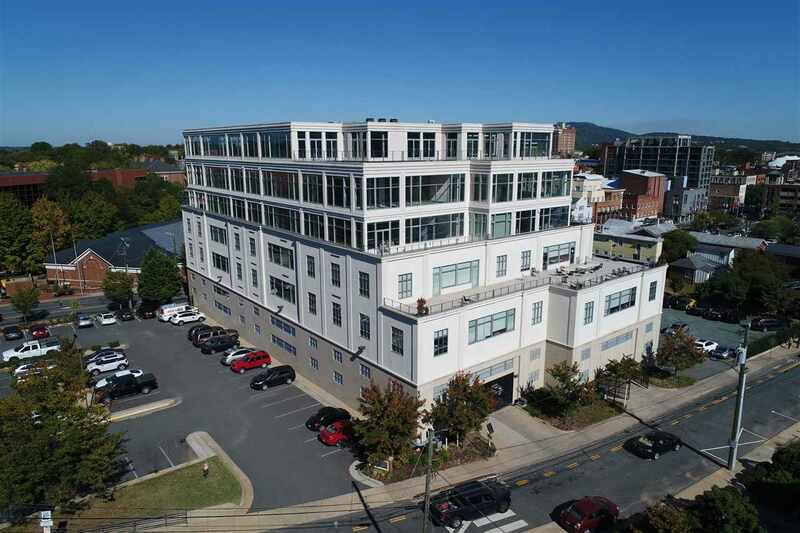 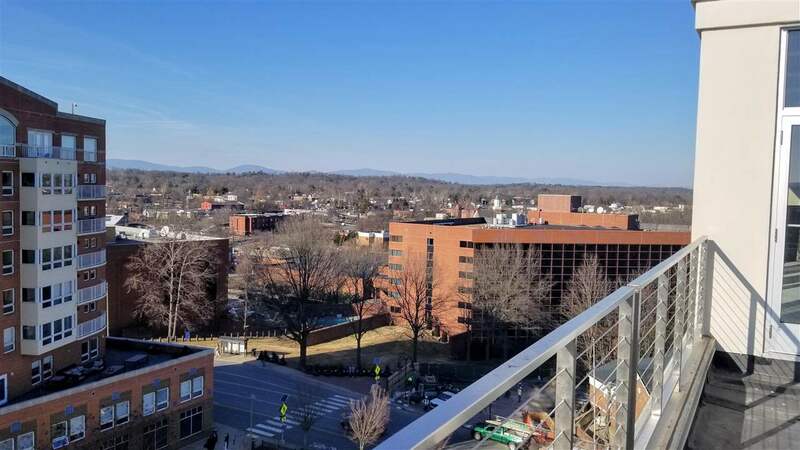 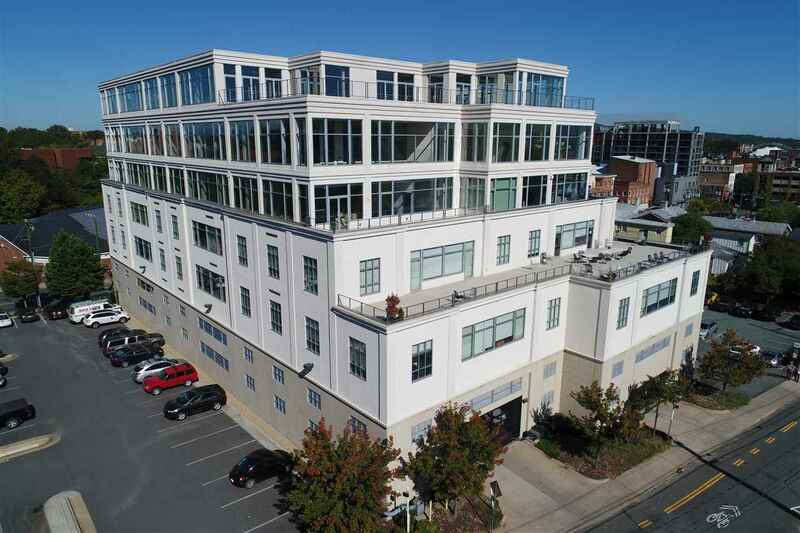 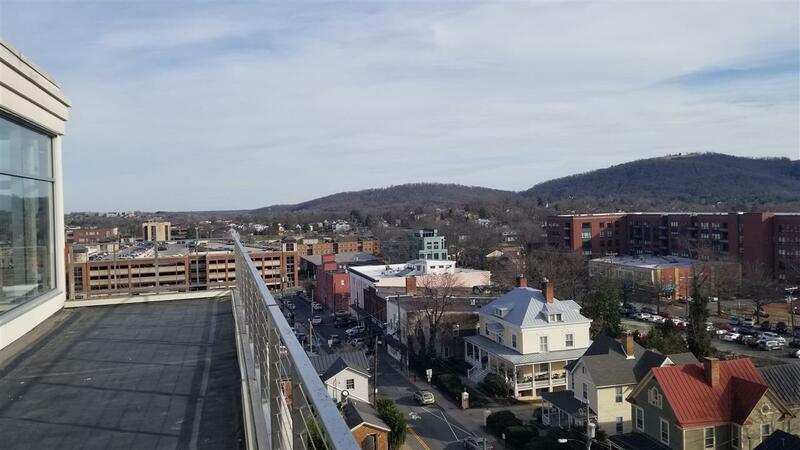 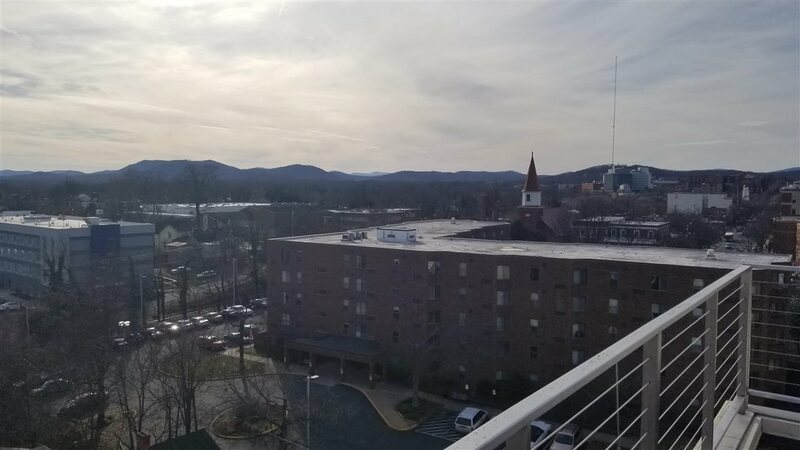 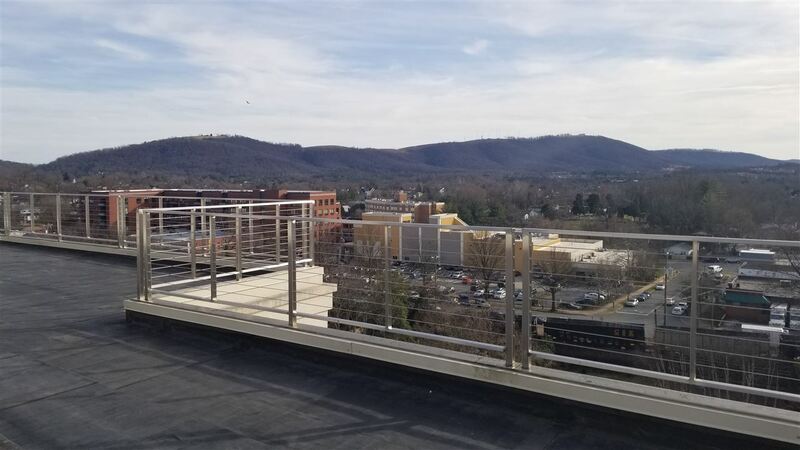 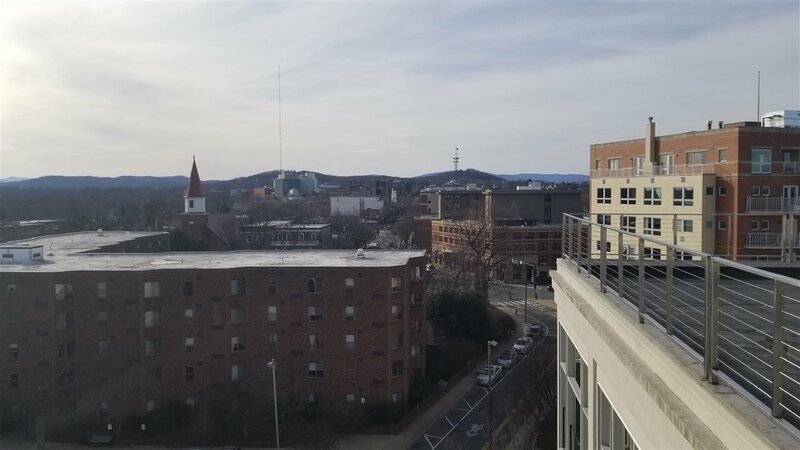 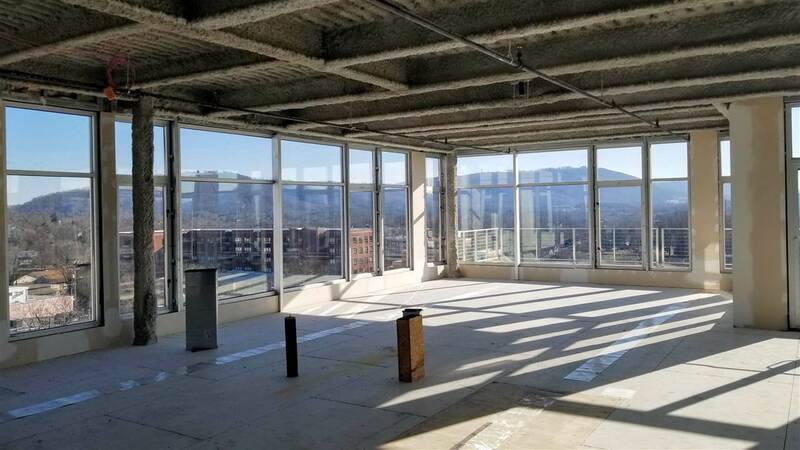 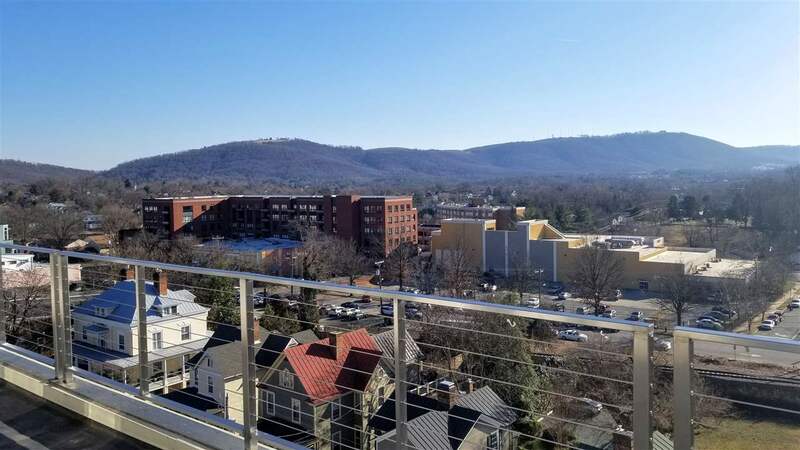 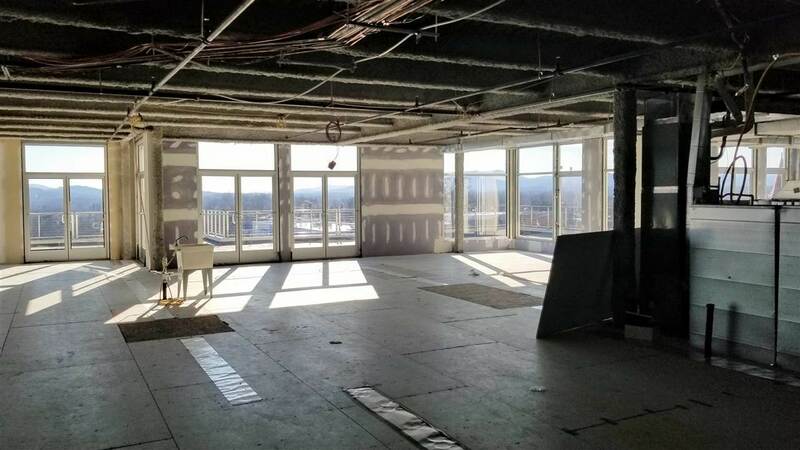 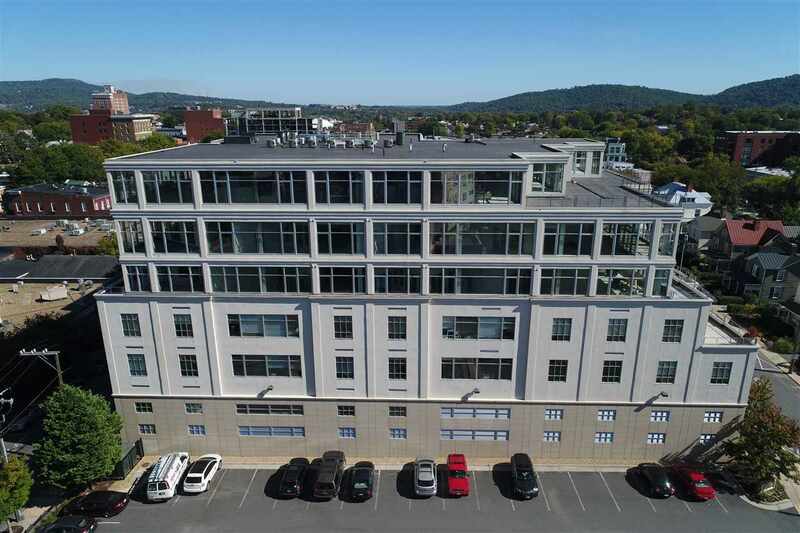 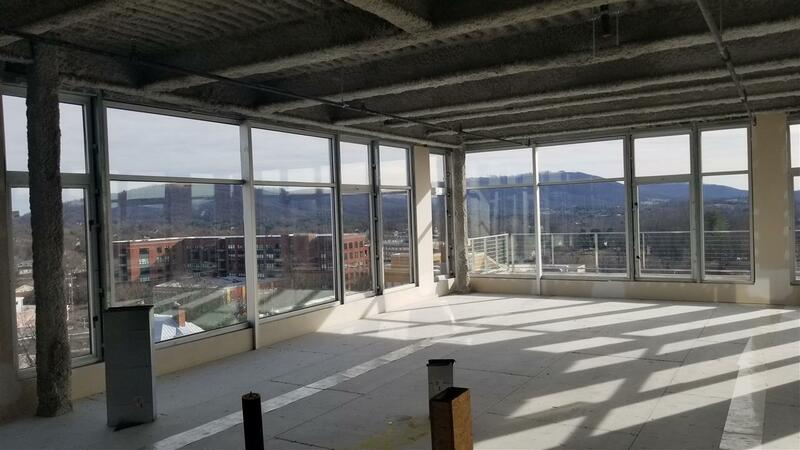 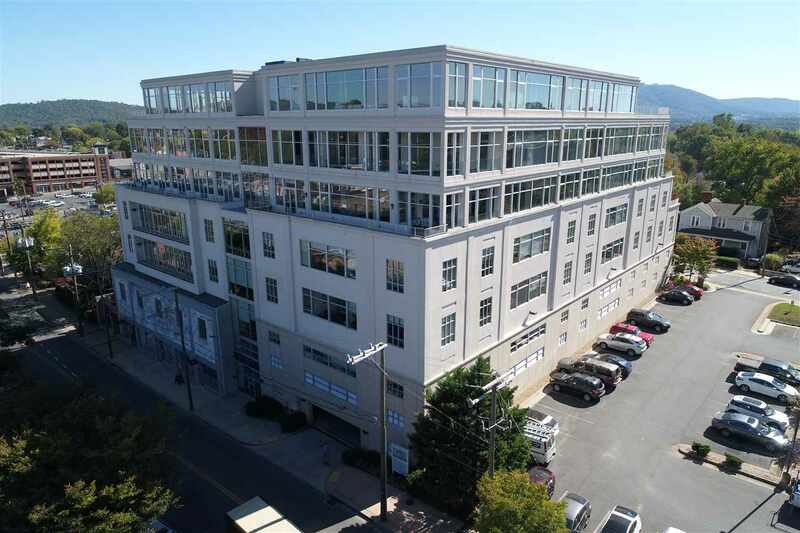 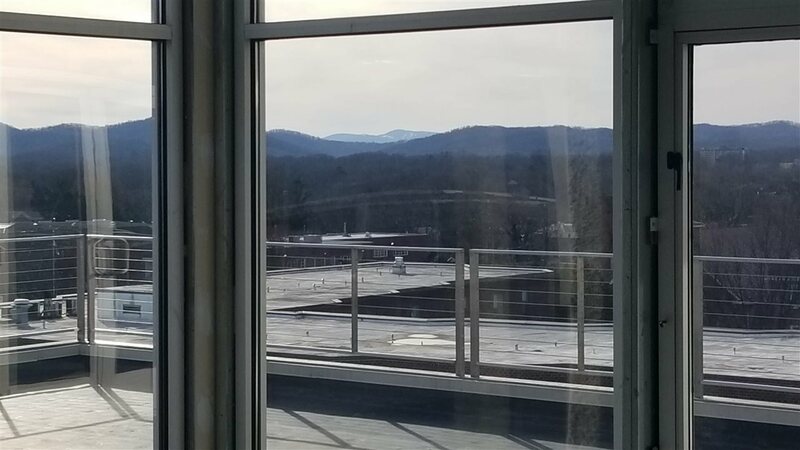 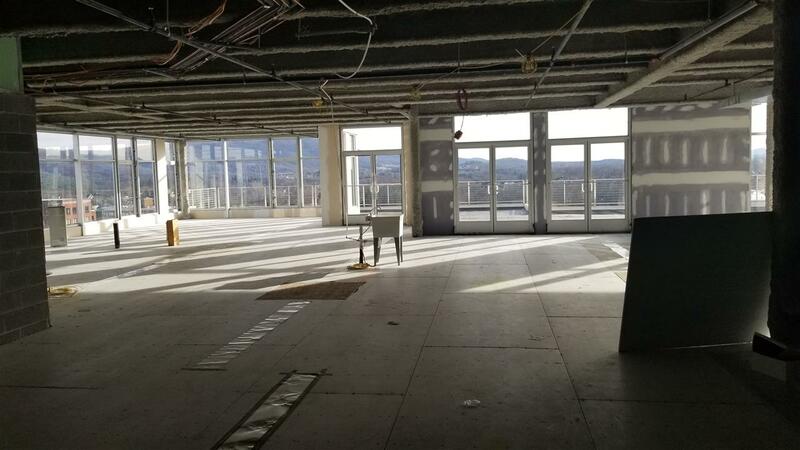 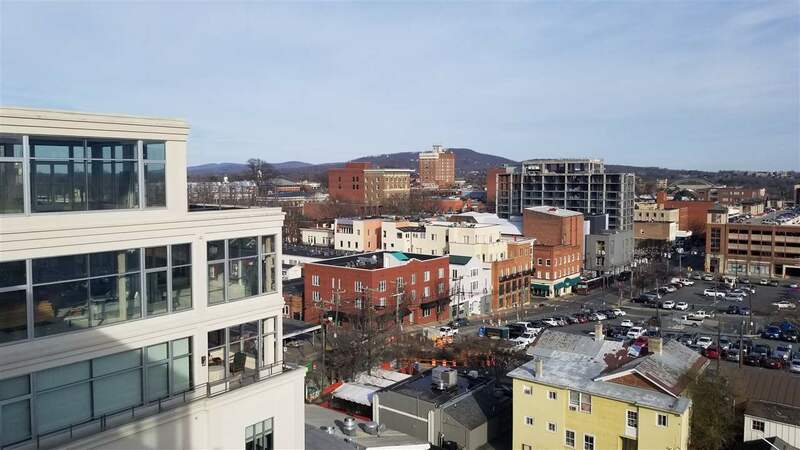 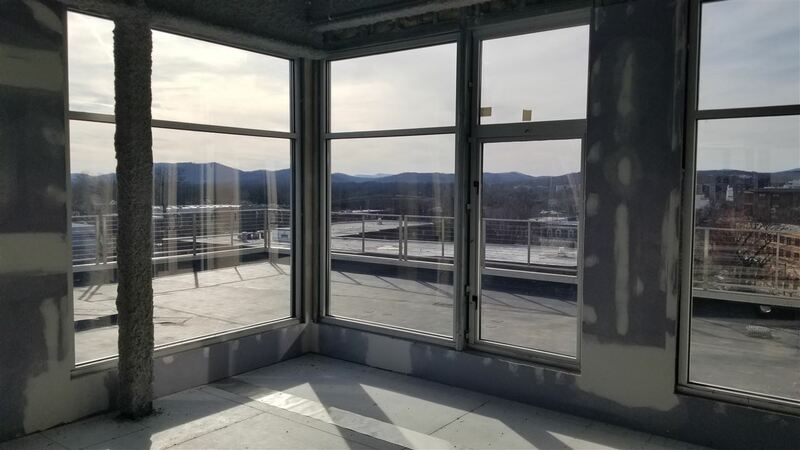 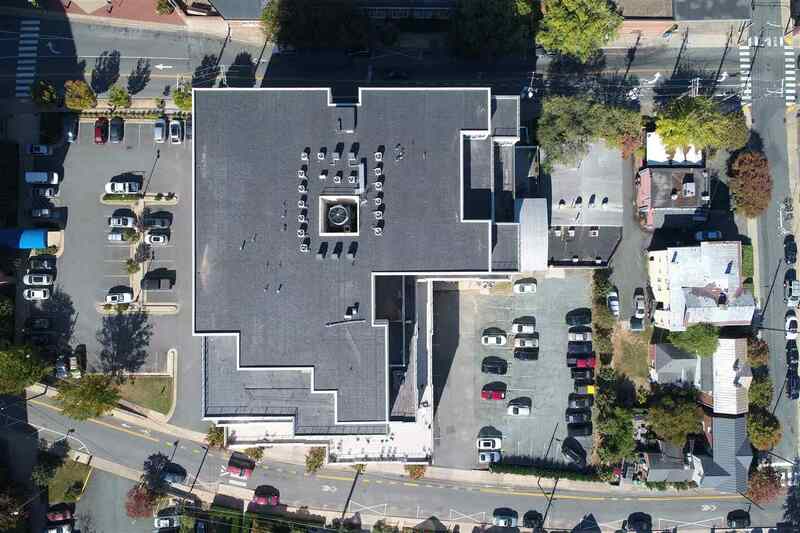 Offered in â€œcore and shellâ€ condition, the sky is the limit for the fully customizable design of this condo, but we highly recommend using the gorgeous views of the Downtown Mall and Blue Ridge Mountains as your inspiration. 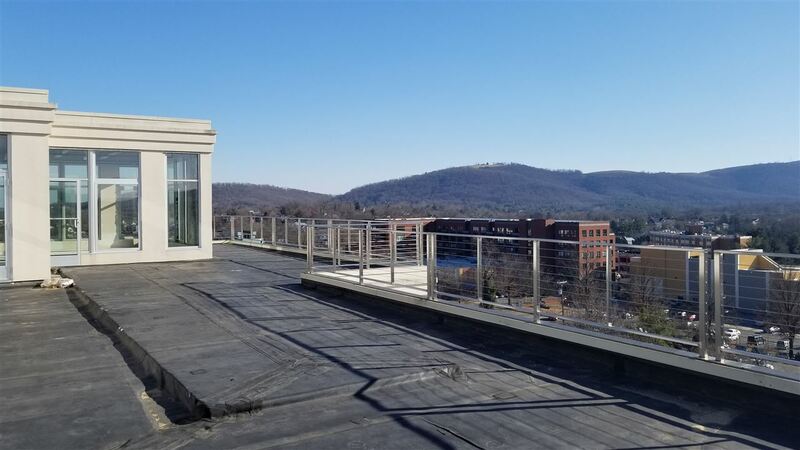 The terrace is even equipped to handle your rooftop pool. 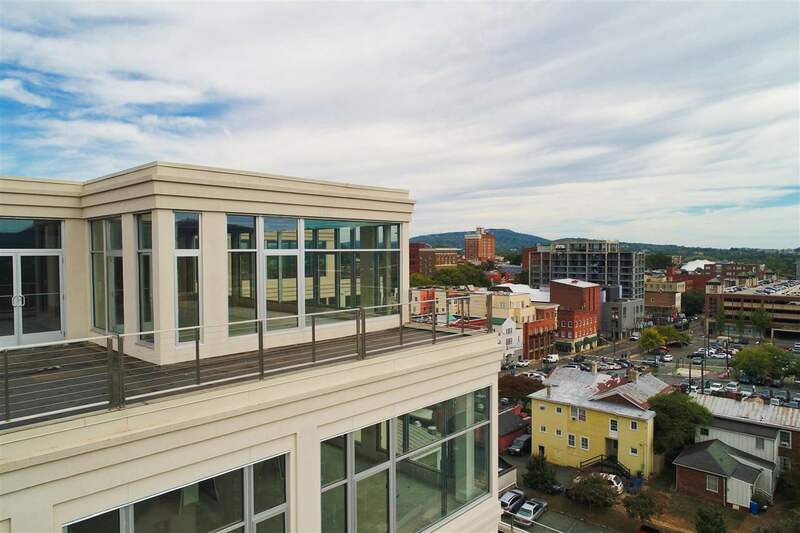 Bring your designer and make this unrivaled penthouse your new Downtown dream home.